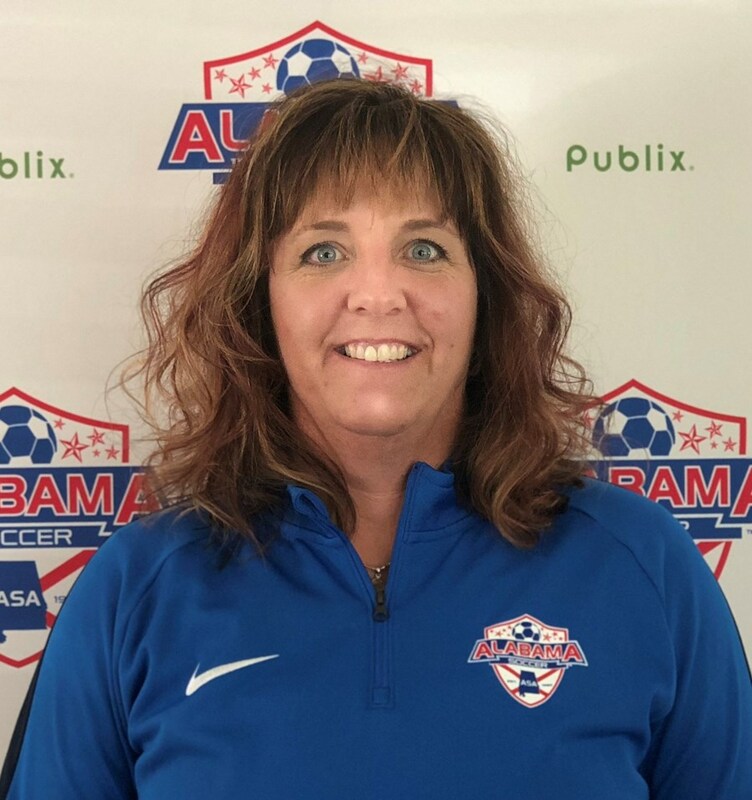 Alabama Soccer Association is pleased to announce the hiring of Jennifer Pfeiffer to fill the role of Executive Director. Pfeiffer was most recently the Technical Director for Arkansas State Soccer Association after having served in her role as Director of Coaching for the state. She also served as the Associate Director of Coaching of Illinois Youth Soccer prior to her involvement with ASSA. Pfeiffer has experience as a college coach at multiple divisions of NCAA, NAIA, and Junior College programs and has also served as a professor of Exercise and Sports Science. She has coached at all ages and levels of club, coaching from recreation to higher levels such as the reserves at Chicago Red Stars and NPSL/WPSL Little Rock Rangers. In coming to Alabama, she will bring immense knowledge, enthusiasm, and experience to add to the mission and goals of Alabama Soccer Association.